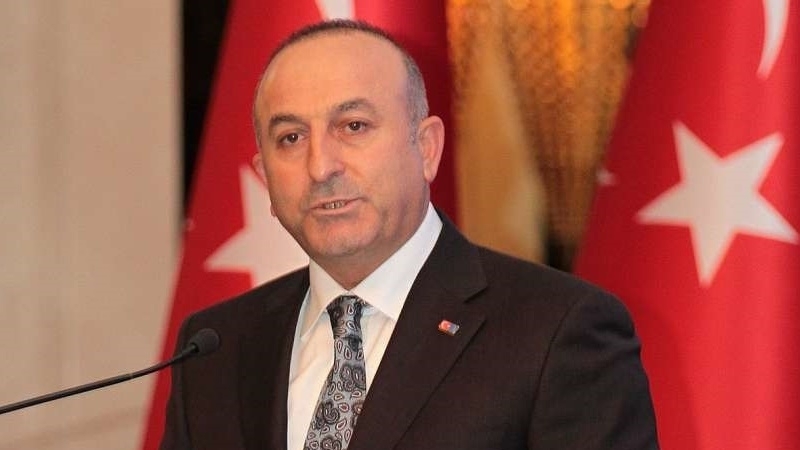 Ankara has differences with Moscow regarding the Crimea and Ukraine issues, Mevlüt Çavuşoğlu, Turkish Minister of Foreign Affairs stated at a meeting of the planned and budgetary Commission of the Turkish Parliament, which considered the state budget for 2018. “Russia and Turkey has different approaches in the issue of Ukraine and Crimea. A number of contradictions exist regarding the situation in Syria, the Caucasus and the Balkans. The differences also exist in the Syrian issue, but we are working together to establish a truce in this country and begin a political settlement of the crisis,” he stated. Earlier, within the framework of visit of the Turkish President to Ukraine, the meeting of Recep Tayyip Erdogan with Mustafa Dzhemilev, the leader of the Crimean Tatar people, members of the Mejlis and representatives of the Crimean Tatar community was held. The meeting was also attended by Mejlis members Eskender Bariev and Gayana Yuksel, an actor and a filmmaker Akhtem Seitablayev, First Deputy Minister of Temporarily Occupied Territories and Internally Displaced Persons of Ukraine Yusuf Kurkchi and many others.